Movies like The Matrix come only once in blue moon. In fact, you are hard pressed to think of any science fiction movie with similar kind of success on all fronts: critics, box office, cult following. The Matrix, the 1999 movie by the Wachowskis, had been a revelation when it first came out and is amazingly continuing its esteem among the audience – almost on the same level – even now too. Precisely, this is what great movies do. They overcome the dimensions of time and offer us never-ending quest upon their vast, unimaginable purviews. This film almost redefined the genre of science fiction with awe-inspiring techniques used for action, and mind-blowing concepts which was unknown to the movie-goers up till then. 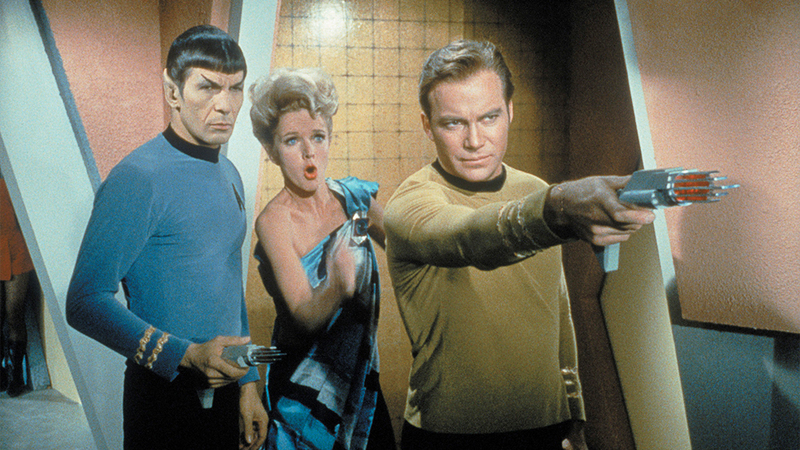 Many a number of fan theories including philosophical conceits are attributed to this film, all in a way validates the depths to which it travels. Further delving on the love for this film, motivates us to watch more ‘Matrix-like’ films. So, following is the list of movies similar to The Matrix that are our recommendations. You can watch of some of these movies like The Matrix on Netflix or Amazon Prime or Hulu. If you are looking for a film as close as “The Matrix”, there is no other better option than this one. 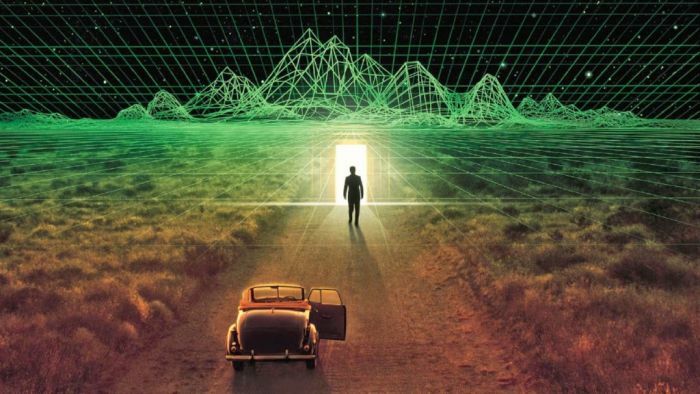 Sharing almost similar themes with it, “The Thirteenth floor” was a film that was received not too well because of it. The film is really bold in its treatment with attempts of crossing quite a few genres which work out decently well. The characters, although not really deep, are well structured, and the plot constructed with subtle complexity. Nothing is given away at interesting points, keeping us guessing, the film manages to triumph greatly in its art department too. “Tron” is a piece of work that is not for everyone. With information age at its time, it was not widely accepted because of the absurd story line. But the passing of time has been very kind so that it developed cult following over the years. 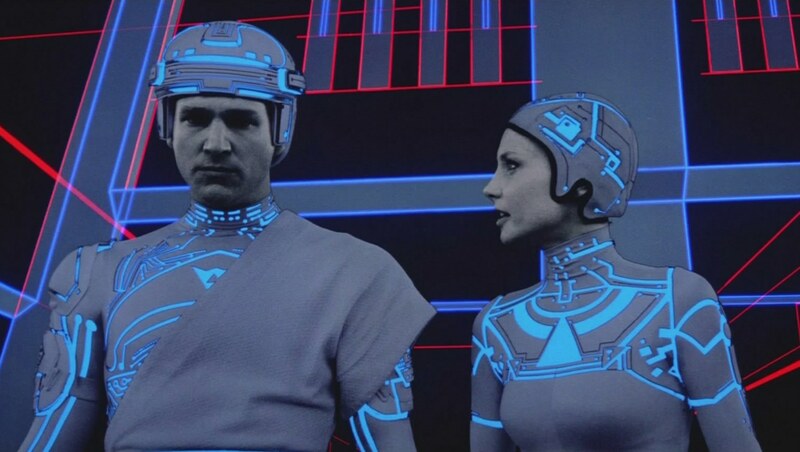 “Tron” tells the story of a young computer programmer named Flynn (Jeff Bridges) who gets sucked into a computer, and must fight for his life playing life-or-death video games, run by the evil Master Control Program. There is much technical talk all over, and the characters are the kind you couldn’t get involved over. But there is nothing quite like it, and is worth a watch if you haven’t seen it. It amazes you how three movies of almost same kind shared close proximity in their releases. “Existenz”, by David Cronenberg features main characters who plug-in and out of a game throughout the movie, and what is actually the real world become less clear as the movie goes on. It tells the relation between humans and the technologies surrounding them – which has great validity in the present condition. The film is highly immersive, thought-provoking and obviously thrilling. It has elegance, seemingly lifting it above the initial efforts put on and has really aged well too. 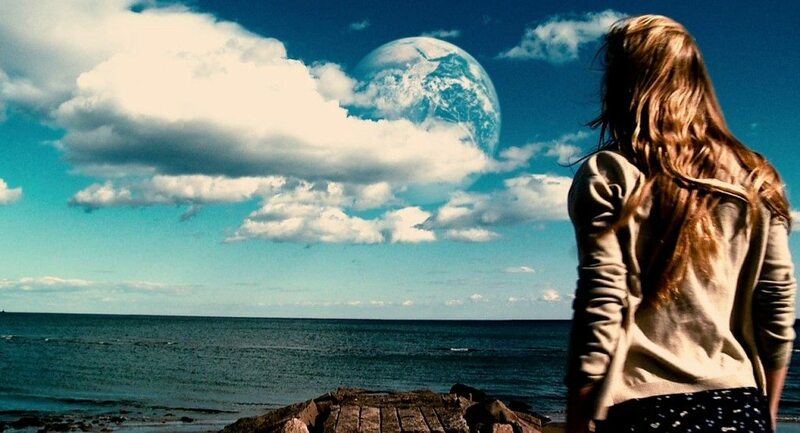 We seldom see independent filmmakers opting to do science-fiction films. But it is done effortlessly in this Indie gem with astoundingly low budget, yet travelling to sublime heights. It, despite being complementing well with the simple, yet fascinating narrative, withholds multiple explorations into an expanded vision of the outer world and a focused introspection to oneself. The lead actress Brit Marling gives a powerful performance making the character fully fledged with life. Watch this film when you have time on your own in silence and sit back to enjoy a master piece in its own right. 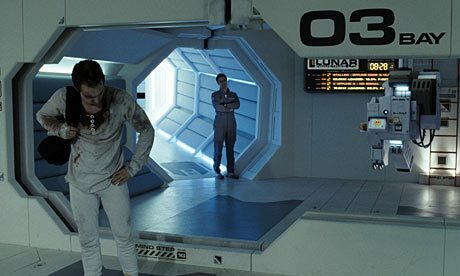 Even though not so similar to “The Matrix”, “Moon” is an ambitiously absorbing film about a man who is about to finish his three year mission on Moon. Featuring only one character, it is a talk on emotional relationships becoming mechanical simulations, which a future generation is possibly going to suffer. Human beings’ intentions of existence, despite having undergone many a number of changes over many a million years, have come down to emotional connections, in the current world. This film questions the possibility of an opposite, dark future. Sam Rockwell gives an astonishingly original feat as the lone man Sam Bell. 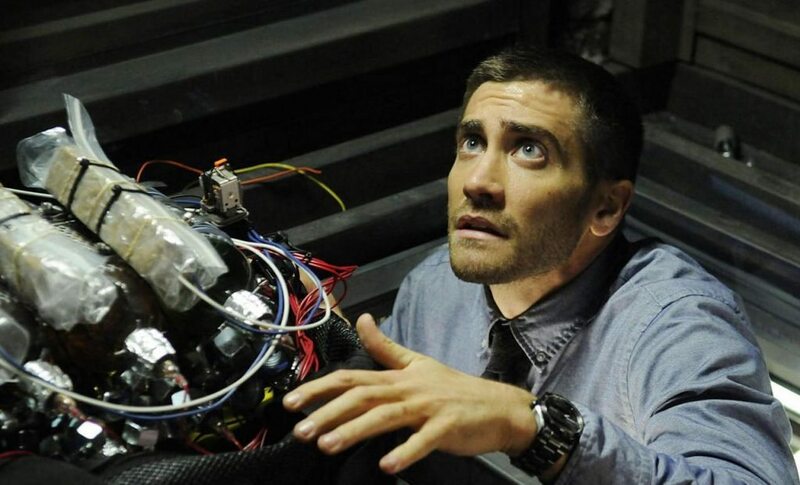 Yet another film by Duncan Jones, “Source Code” is as thrilling as sci-fi movies can get. Featuring the amazing Jake Gyllenhaal in the lead, it deals with an extremely intriguing plot, which I believe, you should watch for yourselves. Grossing well at the box-office, the film keeps you to the edge of your seats. This is one of the few movies that you can’t spoil since even the smallest detail could accidentally reveal a twist or two. So binge watch this, if you haven’t! Even getting tagged as the ‘most complicated sci-fi movie ever made’, “Primer” the debut film by the highly talented Shane Carruth explores time travel in a different way. Shane Carruth is the man behind the entirety of this film. The film is hard to follow, mostly due to the technical dialogues, and is intended to be the same way too. Although this has a sci-fi element, it largely follows the relationship between the two lead characters. Produced on an extremely low budget this independent film gained praise through film festivals and bagging prices, thus achieving cult following over the years. Again featuring one of the movies from the late 20th century proves how ‘virtual reality’ films influenced general audience back in that period of time. Dark City follows John Murdoch (Rufus Sewell), a man with amnesia in a city where the sun never shines. This essentially has gorgeous photography, capturing aspects of the entire city where imagination paints the picture and provides the details. 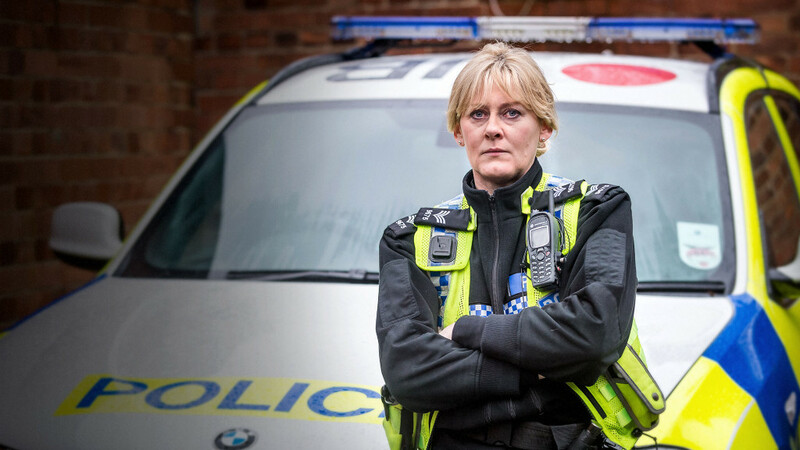 It relies a lot on imagery and the fantastic production values are laced with a perplexing story line that keeps the viewer’s eyes glued to the screen. It came a year before “The Matrix” (both films used some same sets) and did what it wanted to do with extreme style. Not to be missed. 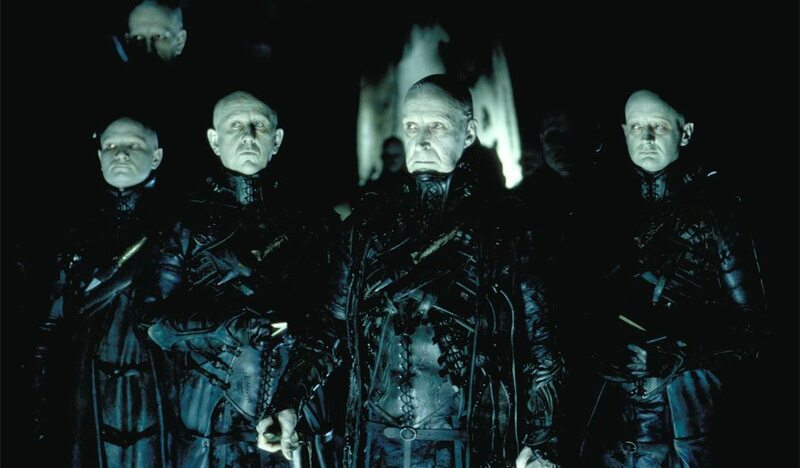 This epic film directed by Ridley Scott is one of the most well-received and loved science-fiction films of all time. 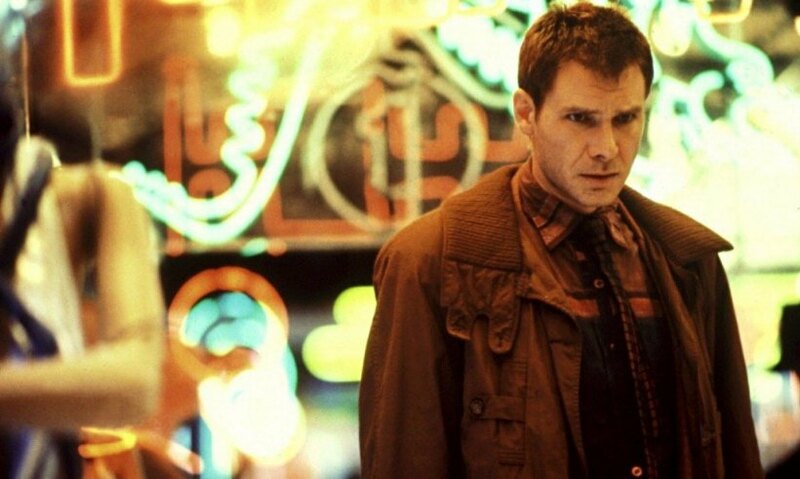 An epic example of the neo-noir genre, it makes use of much textbook style of cinematography and storytelling thus making it one of the important films ever made. It examines impact of technology on human society, existence, and the very nature of humanity itself. These themes are set in a fairly basic detective story that moves slowly but gradually builds power as the viewer is immersed in a dystopian futuristic Los Angeles. The score by Vangelis is strangely gripping and is one of the other main highlights. It is a must watch for every movie-goer out there. “Ghost in the Shell” a visually stunning animated sci-fi from Japan is absolutely a masterpiece. The film in simple words is stylish, artistic, and beautiful. It is a lot like “The Matrix” too. The tale told is amazingly monstrous, squeezing it all in a short running time. It was one of the first anime films to cleverly unite traditionally drawn animation with computerized imagery. In fact Japanese animations have a class of its own and will never be matched with others all around the world. 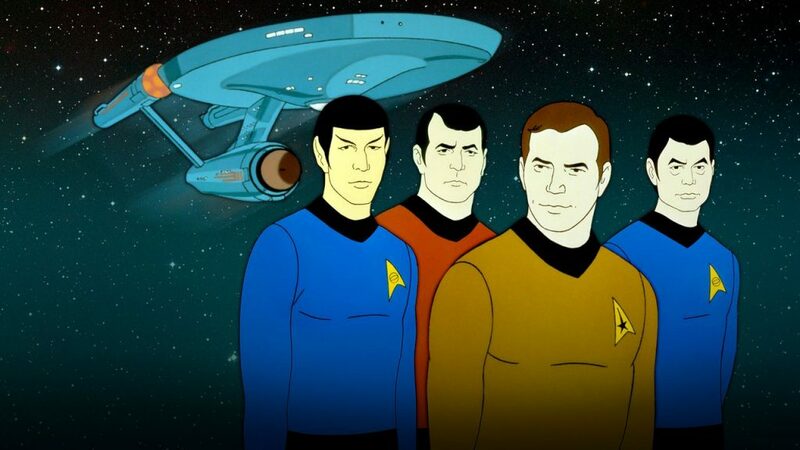 I personally, am not generally into animations a lot, but this is one of those you can’t miss. If you open your mind, “Ghost in the Shell” settle itself within you… it will linger far after your first viewing. You will realize that a movie can have action, incredible effects, and still be deep like “The Matrix”. One of Chris Nolan’s most appraised works till date, “Inception” is a perfect example of how imaginary, and visually stunning film as a medium can be. 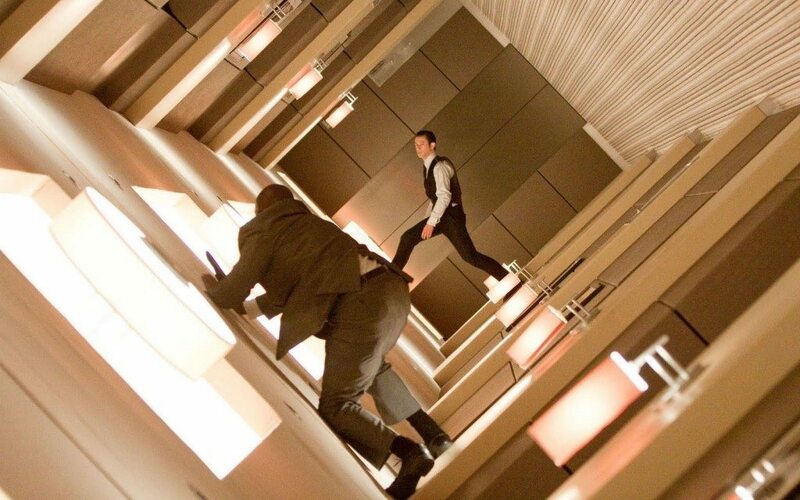 “Inception” marked the flexibility of science-fiction as a genre and proved how innovative and remarkable it can be, if done with true aspiration. Having a rich cast and grossing hugely all over the world, it can be called the 21st century’s “The Matrix”. It is visually breath-taking and conceptually mind-blowing, creating almost similar waves as “The Matrix”, when they both first came out. This magnum opus of director Stanley Kubrick regenerated world cinema for many a number of artists. 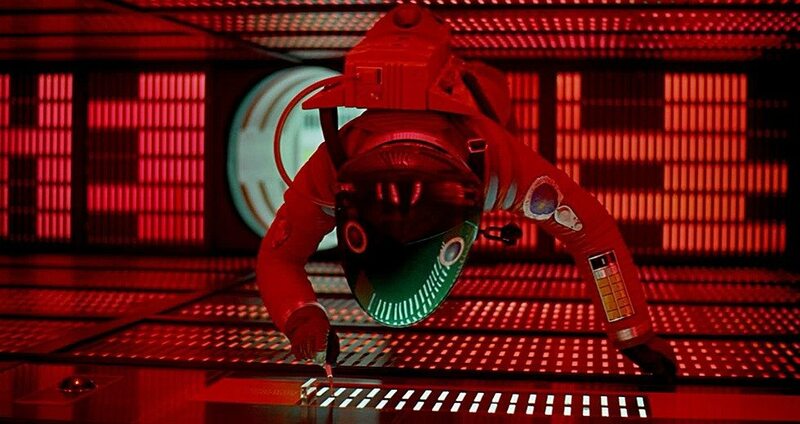 “2001…” as a film is an achievement on its own, art in its highest sense and is as holy as it can get. 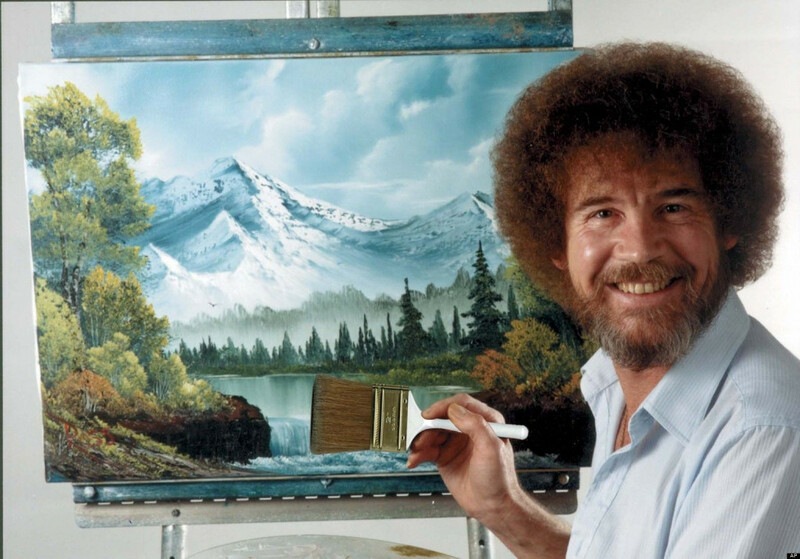 Though labeled as a science-fiction, it is a profound work of art that in my opinion cannot be categorized into a particular genre. Aside from its visual greatness, the reason the film spawns so much discussion and analysis is because so many people have so many different interpretations of it. Kubrick and Arthur C. Clarke, his co-writer, had a vision, but we have never really found out what was going through their minds. Anyway, take all the time you want and prepare yourselves to watch this, because eventually all will, and in my opinion it is humanly impossible to “hate” this.